It has been a crazy month of June for me. My helper went home to the Philippines for her leave, as the same time we were schedule to move house. Luckily, I was allowed by the office to work from home. The kids are on school-vacation, as well. Needless to say, my hands were full. With all the packing and unpacking that needs to be done, all the outdoor activities of the kids, and the cleaning of the old house and the new flat, I had a terrible case of pimple break-outs. It's horrible. I never had it since I was in high school. I had tiny red pimples on my forehead, my cheeks and chin. And worse, they're itchy! So itchy that when I wash my face, I'm tempted to scrub them till the get more reddish hue. It's gotten so bad, my kids were wondering, "Mom, what happened to your face?!" For someone who's adept at skin care and gives friends advice on skin issues, this is downright alarming. I knew I had to do something before it gets worse. 1.) Hydrate! Hydrate! Hydrate! I literally measured my water intake using a 1-liter Coke container. I made sure to finish it within the day. 2.) Catch up on my Zzzzss. There were so many things that I needed to do in the new flat. If I don't control myself, I continue working until late at night. Most of the times, I also go beyond my waking hours reading books. I recently discovered an android app where I can download free ebooks. As a result, my sleep patter had gone haywire. I had to literally, set the alarm at 10am, to remind myself that I needed to sleep!! 3.) Changed my Skin Regimen to a lighter version - my regimen used to be 5-step AgeLOC Transformation Package. It's one great anti-aging product, but I figured with my current break-outs I have to relax it a bit. So, I change to the most basic skin care, which was Nu Skin Nutricentials line. 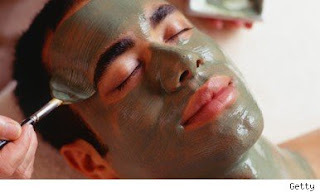 Deep cleanses and clarifies pores. Made from papaya enzyme. 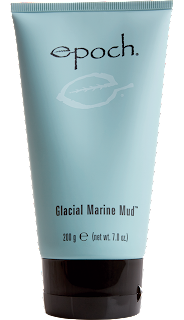 Pure Cleansing Ge's soap-free, foaming formula balances oil without overdrying, leaving skin fresh, clean, and energized. A toner with oil-absorbing mineral powder to give an instant matte finish and control shine. 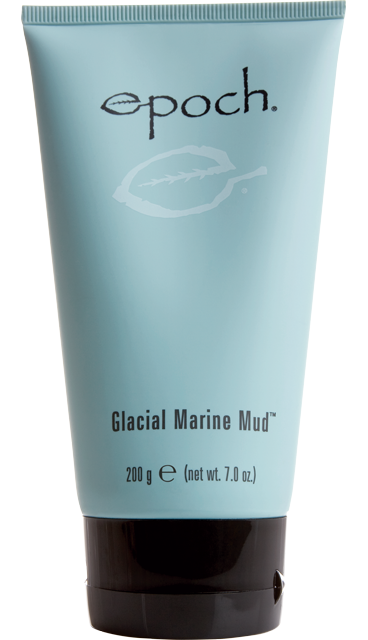 Made from Strawberry extract, calms the skin and tightens pores, as well. Made from Olive Oil. I used it as light moisturizer. Good alternative if all those anti-aging serums have been clogging your pores. My sunblock whenever I had to go out during the day to take the kids to tuition classes. I alternate this with Tinted Moisturizer, if I needed to put on make-up. My night moisturizer. Very light. Not sticky at all. I have combination to oily skin. That's why I'm prone to pimples. However for one or two huge break-outs, I always keep a tube of Clear Action Night Cream. It's actually part of the Clear Action System. I apply the cream directly to the pimple. After 2 -3 days, the pimples dries up and I maintain the cream for a week to completely heal and prevent scarring. 4.) Change my diet - Cooking for my family of 5, the easiest is fried foods. Fried chicken, friend beef tapa, fried fish became staple in the household when I took over the kitchen. It's fast, easy and kids love them. However, it wrecked havoc on my skin. I tried going easy on the frying but have more soup-based dishes. Less frying. More steaming and boiling. 5.) 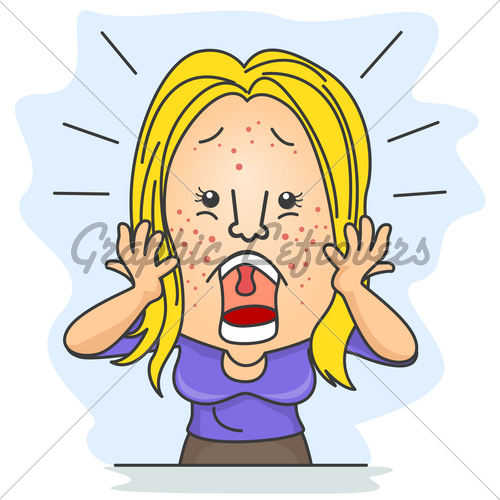 Hair off the Face - Dirty hair poking into the skin pores is actually one of the cases of pimple break-outs. So, I try to keep a clean un-obstructive hairstyle by using clamps, hair bands, hair climps. 6.) Quit touching my face and being anxious about my pimples - hands are dirty and constantly touching the face exacerbates the break-out. Anxiety over what I look like also stresses me out. 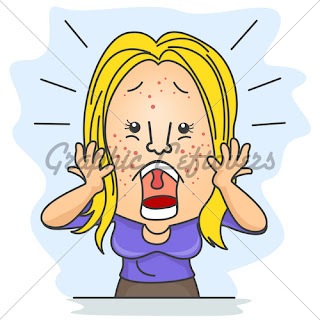 Stress is a major cause of break-outs! So far, my face is now slowly returning back to normal. It helps that my helper has arrived, and the kids are now back to school. Hopefully, it a few weeks I can return back to my anti-aging regimen! At my age, my skin calls for more than Basic Skin Care. However, once in a while, it is good to give our skin a breather. If you're interested with the Nutricentials product line, you call drop by Nu Skin Enterprises Philippines with offices at 15th Floor Octagon Building, San Miguel Avenue, Pasig City, Philippines or call 689-NUSKIN. 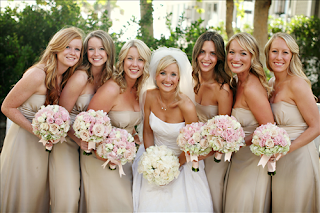 Whiten or Brighten? There's a difference! Philippines recently elected 12 new senators, and one of the interesting new senators is the infamous Nancy Binay. She's the current daughter of the Vice-President Jejomar Binay. So much has been said regarding her not so sterling qualification. Being a former Chief of Staff of her Dad, she has no other qualification, aside from her father's surname. But I think the worst label that has been thrown on her is regarding the nature of her skin. Filipinos always have this mentality of looking up at fair-skinned as beautiful. This despite that we have beauty queens who are on the "dark side" like Venus Raj. Common Pinoy still think that White means beautiful. 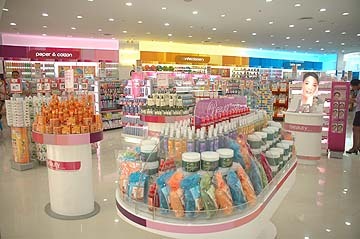 Afterall, why do Whitening, Lightening creams sell so much?! So, even if I did not vote for Nancy Binay. I feel for her. It is extremely hurtful to be judged of one's skin color. But that's Philippine politics for you! No holds barred. They will throw-in everything to taint the opponents and beat them whether in the publicity and polls. Speaking of Filipinos and our desire for a whiter and fairer complexion. I don't think it's a sin to prefer a clearer skin, as long as we don't judge others for being otherwise! I was just in the Philippines two weeks ago and I was amazed at the numerous new products on whitening! Before it was just Likas Papaya, and Block and White that were dominating the shelves and airwaves. Now, there's Silka, (even an orange and green papaya! ), Kojie, even Belo joined in with their mass-appeal Belo Essentials Whitening Line! All of them comes in soaps and lotions! Going to my neighborhood dermatologist clinic, I saw they also offer Gluthathione injections! Wow. More intensive! I wonder if those direct infusions to the veins, with the goal of suppressing melanine production would eventually give you a different "race" altogether :) Let's face it, our skin color comes with our race! But then again, skin lightening need that be that extreme. A lot of women I know, even men, use these lightening creams, soaps just to get a more even skin tone. 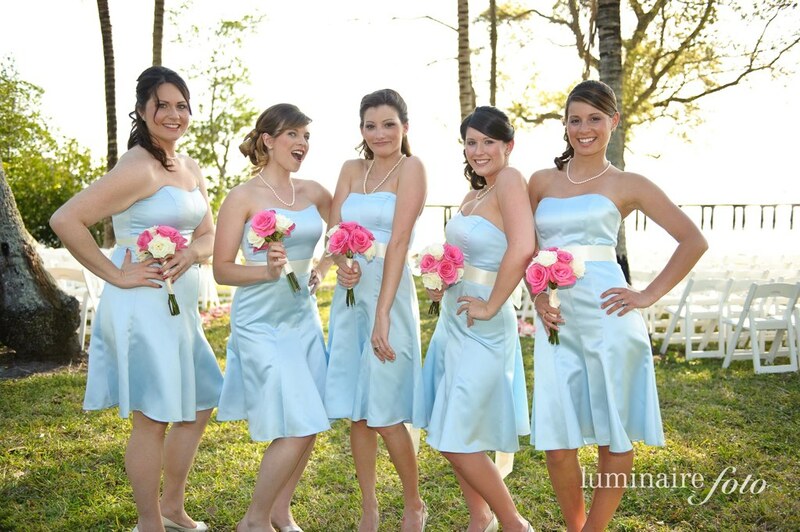 Regular sun exposure due to our weather, has given their skin dull, and lifeless appearance. They just wanted to even it out. They don't aspire a Kabuki, Chinese or even a Caucasian. They know they are Morena, but they want a more bright, alive and glowing skin. For folks who are after this "brightening" rather than "whitening" effect on their skin, I think, the most interesting product line to try is the Nu Skin Tri-Phasic White System. It's clinically-proven to achieve even-toned and glowing skin. Just one of the many innovative products of Nu Skin Enterprises. There are 5 steps to this regimen. Diminishes the appearance of skin discoloration. Soothes skin to reduce potential discoloration resulting from irritation. Visibly reduces discoloration on the surface of the skin by gently exfoliating skin cells to remove the appearance of accumulated dark spots and discoloration. Contains antioxidants to help calm free radicals. Reduces the appearance of discoloration. Promotes a brighter, more brilliant complexion. The best thing about this product line, it doesn't claim to give you a white Caucasian or Oriental skin as most skin whitening systems do. This is for people who are proud of their skin color but wants a more polished, illuminating and glowing skin! If I will suggest the best skin care regimen for Nancy Binay, it will be Nu Skin's Tri-phasic White System. There's nothing wrong with her skin color, but her complexion could use more life! If you are interested to get this amazing Tri-Phasic White you call the company directly at 689-NUSKIN or drop by their offices at 15th Floor Octagon Building, San Miguel Avenue, Pasig City. Steps to a Brighter You! More Energy for Active Moms! I was complaining to my friends two weeks ago -- being a full-time mom to 3 kids, and working part-time, with a total of 2-hour commute daily..... is sooo exhausting! More often than not, at the end of the day, when the kids are tucked-in, I just want to hunker down to bed myself. 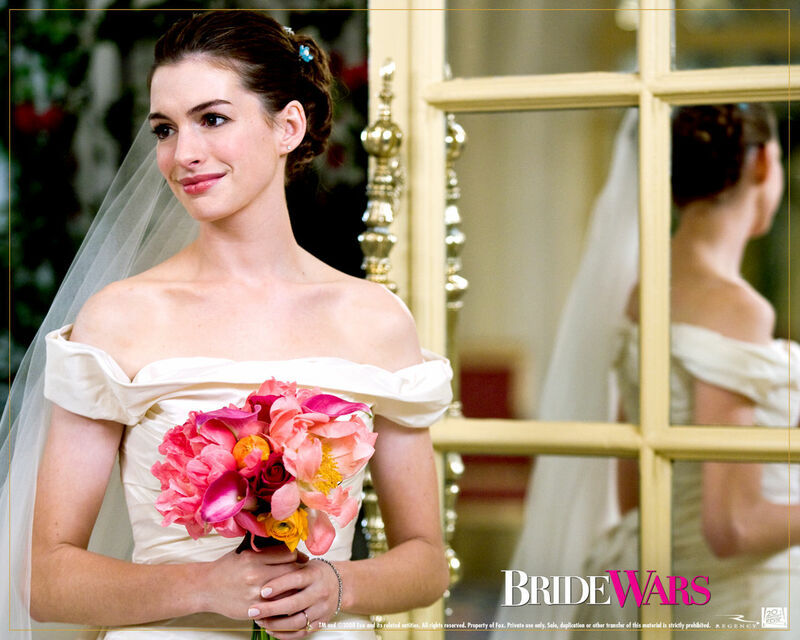 But then again, I still have to be a wife! I try to stay up late for my husband who brings work home til about 12pm, when I normally would hit the sack. I am so tired! Is this the sign that I'm getting old? 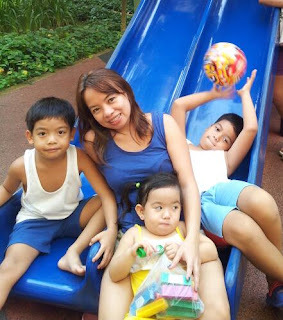 At 38, I try to eat healthy, and squeeze some pilates in between fetching the kids from their tuition centers. But still, I don't feel revived! My friends recommended this latest product from Pharmanex, the health supplement brand of Nu Skin Enterprises. It's called Ageloc R2. It's another revolutionary product as it's address Aging at the source .. our genes. There are actually two components that make up this product. Taken in the morning, ageLOC R2 Day optimises cellular energy production to help you recharge and take control of a new day. Taken in the evening, ageLOC R2 Night optimises each cell’s natural purification process, helping you start each day feeling refreshed and renewed. So, unlike all the other multi-vitamins and supplements in the market, it's more tailored to give you a boost in the morning, when you need it and allows you a restful sleep at night. I've been taking Ageloc R2 for a week now, and so far, I've seen improvement in my energy. I'm more alert as soon as I wake up in the morning. I don't feel sluggish and there's no dragging of feet like before; and at night, I am more relaxed and my sleep is deep, unlike before when I wake up at the first sound of my maid banging pots and pots in the kitchen. Less dreams, as well. I actually hate dreaming at night. It gets me anxious since my subsconcious is acting overtime. It's probably the reason I wake up tired before. 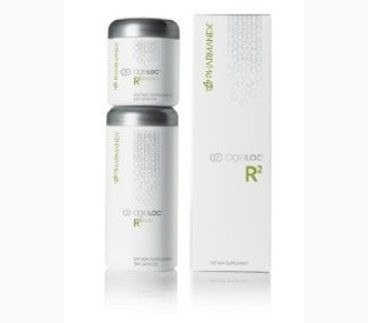 If you are interested to get this amazing ageloc R2, costs 8,000 Php for a 30day supply; you call the company directly at 689-NUSKIN or drop by their offices at 15th Floor Octagon Building, San Miguel Avenue, Pasig City. This is me --- more energetic and longer stamina to run and play with my growing children! Best Fashion Advice, I take to Heart. Applies to almost everything. From make-up, clothes and accessories... As soon as I chose my outfit for the day, I ask myself. What is the "ONE" thing that's going to be the central focus of the eyes? All the other things (necklace, earings, bracelets, bags) must be subdued ; (plain beads, stud earings, thin bracelets, pearls)... nothing else that will distract people from the nice print you are wearing.... except perhaps Red Lips (but shadows, blush-on are also pale); no bright colored nails as well. I am very fond of fun, quirky necklaces that I use for to perk up a plain outfit. Either the color is the same family of the dress, or completely contrasting. Works out as well. Note on buying acessories. Be wary of cheap-looking ones. Buy cheap, but with Oomph. Clothers with Imbedded Accents - some clothes are already embellished. Let them be. Refrain from adding acessories that will further complicate things. Less is More! Make-up- I wish I am an expert on make-up but I am not. I just follow good taste. I follow the same rule, Less is more. Especially for everyday wear, no need to pile on the eyeshadows. Again, what is the main focus? Is it the gorgeous new lipstick or the smokey eyes? Need I say more? Black, dark blue jeans, plain white/black shirts, little black dresses, black skirts. White Polo shirt. These are the ones that you can wear everyday, without people noticing you're wearing the same thing over and over again. Put on a different accessories, layer and you look different altogether. Same things with bags. Go for Classics. We cannot buy all the nice latest IT bag. It's so hard to keep up! Invest in ONE great piece, instead of buying many but cheap ones. (Got this from Nina Garcia). Colored denims, Harem Pants are fun and quirky but how long will the trend last? If you buy them, cheaply, go ahead. Otherwise, save your money for something else more lasting, and could go a long, long way..
Don't be afraid to try something, you don't normally do. If you're the t-shirt and jeans type of person, wouldn't it be fun, showing up one day in a nice dress or skirt? If you normally shy away from make-up, how about trying on the new BB cream fad? You will never know, you might like it! Dress for yourself, second for others. That's about it.... Gosh, I feel like this is written by a Gay person :) Tim Gunn! Happy Fifteenth Nu Skin Philippines! My favorite personal care company, Nu Skin Enterprises Philippines celebrated a milestone this year, their 15th year anniversary! Could 15 years go by so fast? 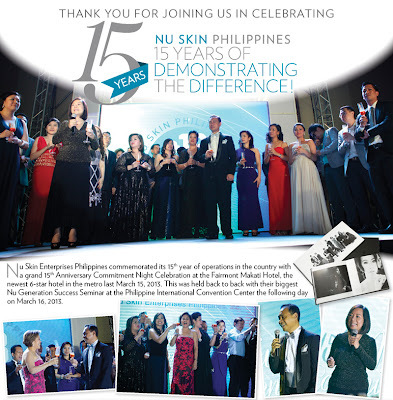 Nu Skin Enterprises opened in 1998, with offices at 15th Floor, Octagon Building, Ortigas Center, Pasig City. They distribute the most technologically advance products in anti-aging. Nu Skin Enterprises is from Provo, Utah. Philippines is their 26th (?) market. Nu Skin have showcases in Makati, Alabang, Pampanga, Cebu and Davao City. These showcases and galleries may not be familiar to you, because Nu Skin products are largely brought to the public by their able network of individual distributors. These are the men and women who best represent the products and the amazing business opportunity, that continue to improve lives of people.